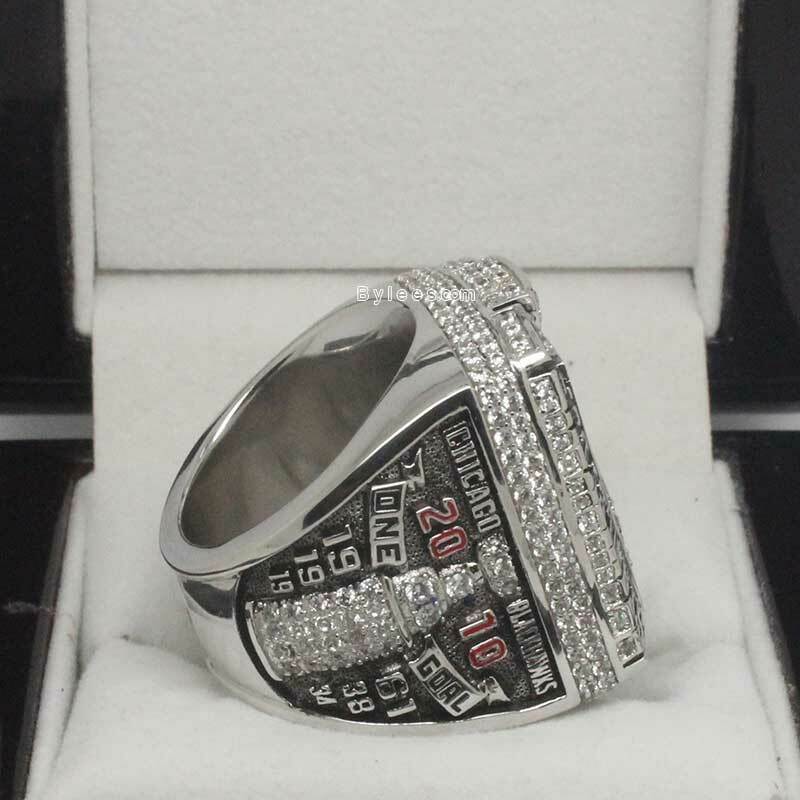 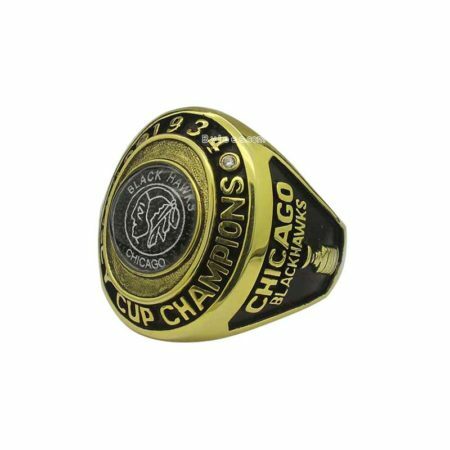 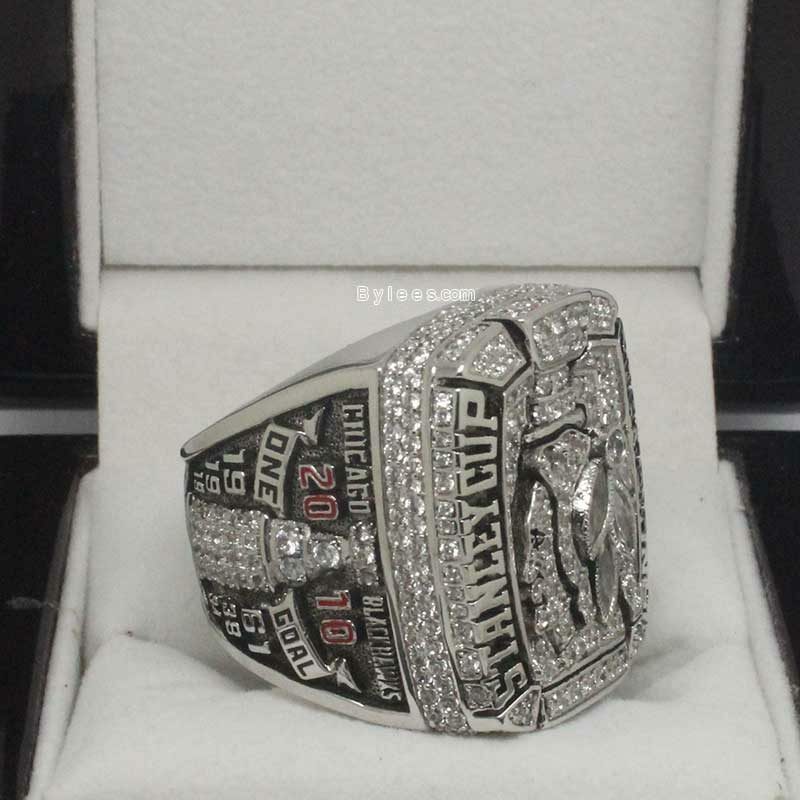 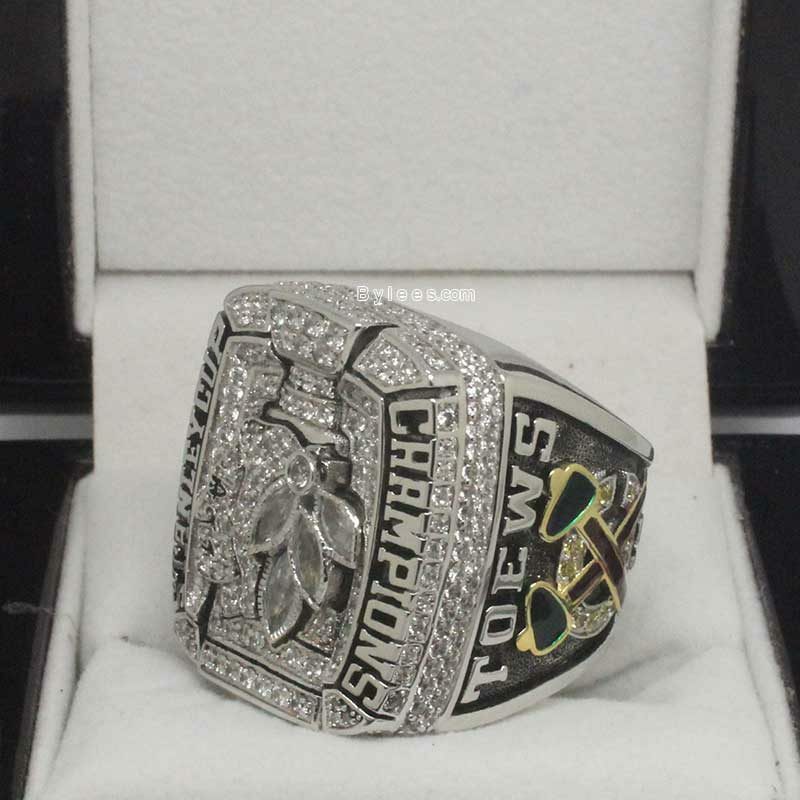 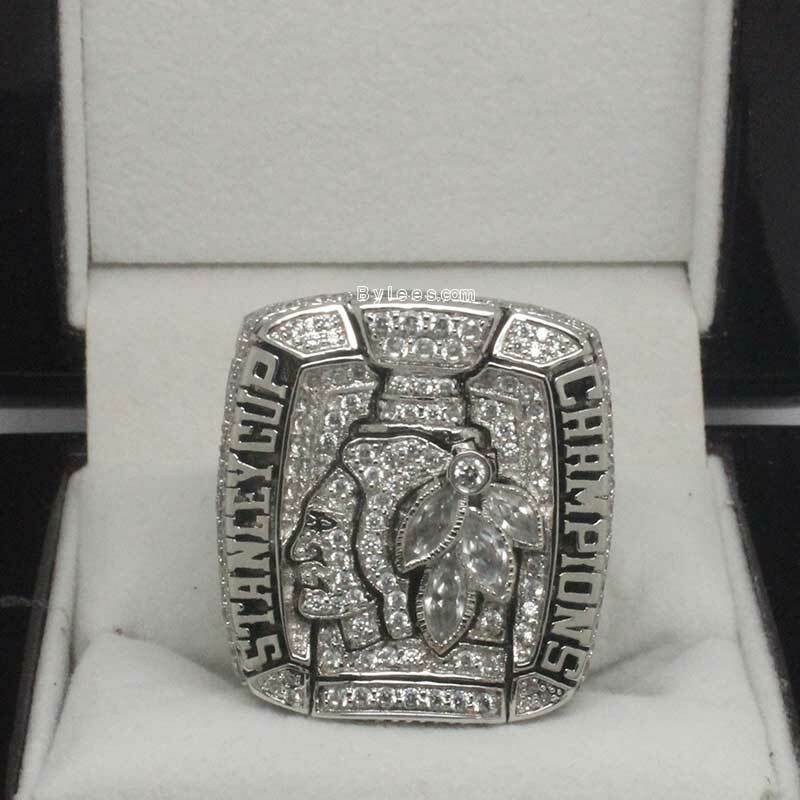 2010 Chicago Blackhawks Stanley Cup Championship Ring commemorated the 2009-2010 NHL stanley cup finals championship. 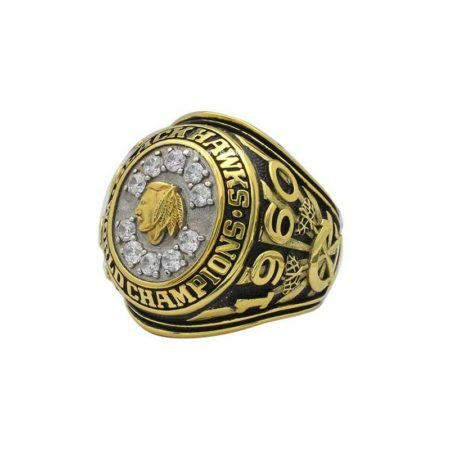 the Hawks, under the ownership of Rocky Wirtz, started to rebuild the team and acquire John McDonough, Tony Esposito, Stan Mikita and Bobby Hull and also name Jonathan Toews as the new captain, who led the team to win the 2010 stanley cup ring. 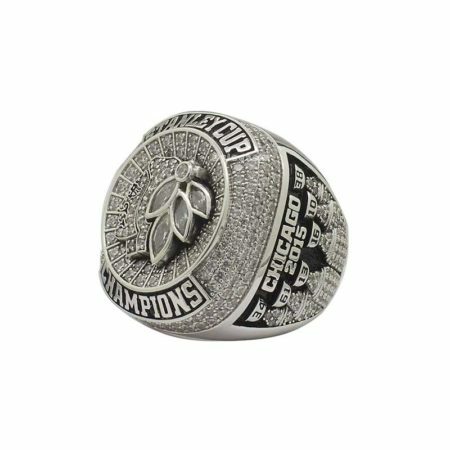 the version here is the exact copy of the 2010 Jonathan Toews stanley cup championship ring. 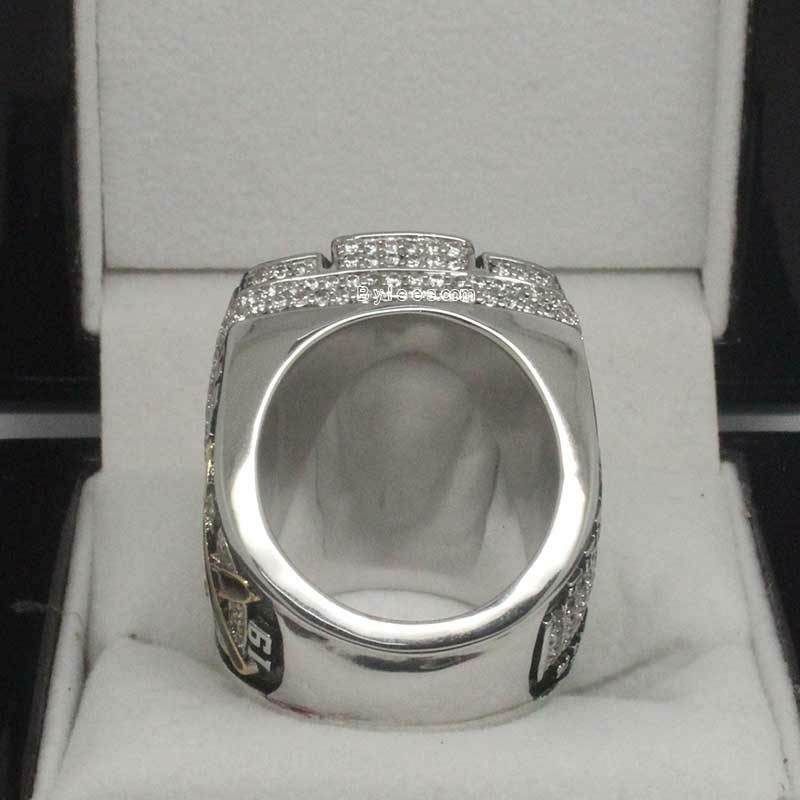 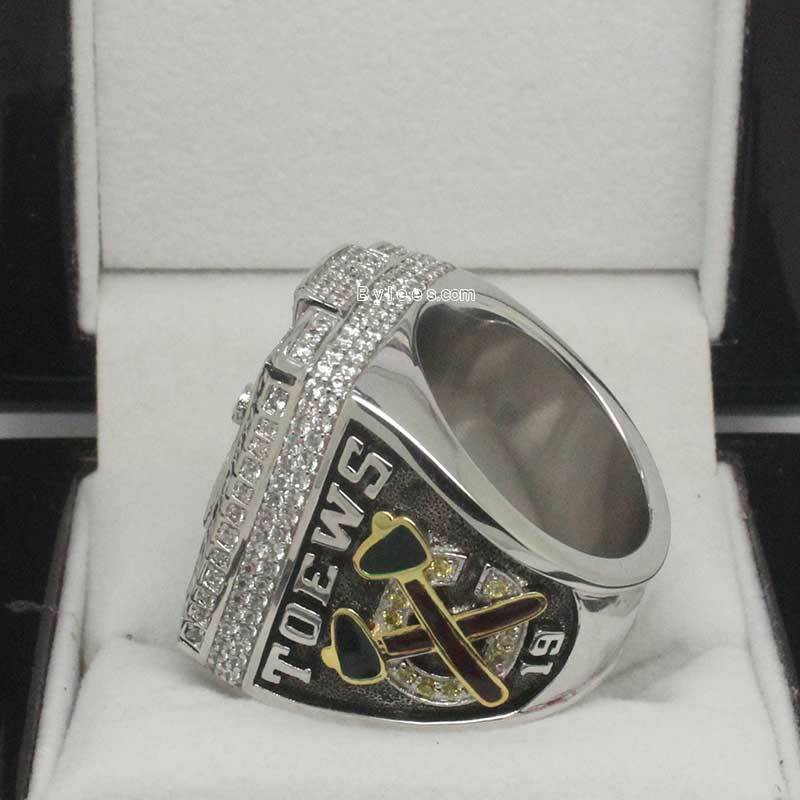 The authentic was a rectangle white gold stanley cup ring, so to custom it as silver would be perfectly awsome. 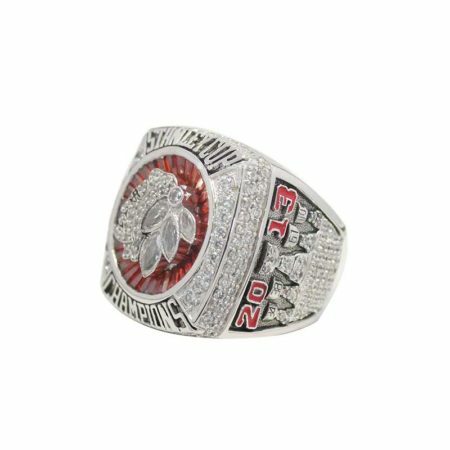 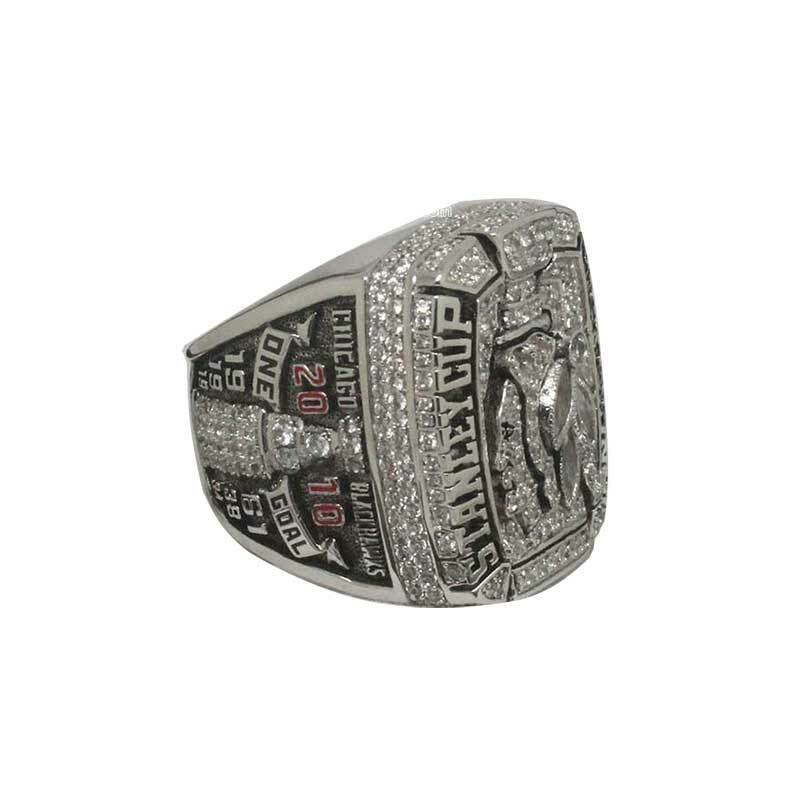 The 2010 hawks Stanley Cup ring is first NHL championship ring for Patrick Kane, Tomáš Kopecký,Marián Hossa, Brian Campbell, and John Madden the third.